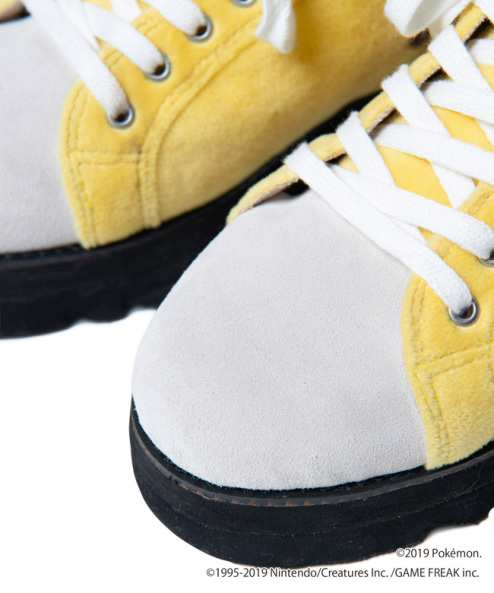 If you’re a sneaker collector you’ve gotta be used to limited quantities and ridiculously long lines for new in-demand products. 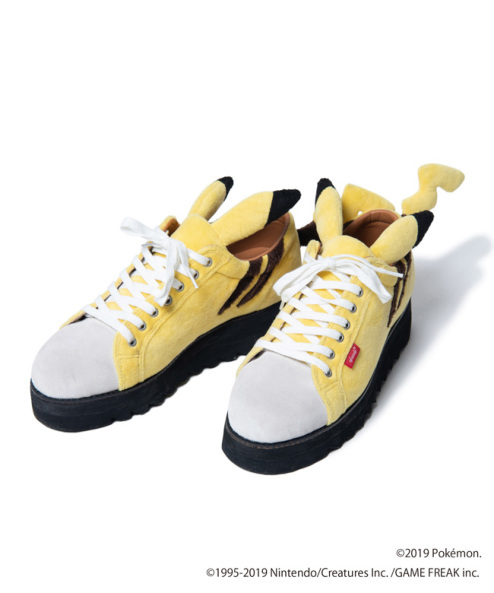 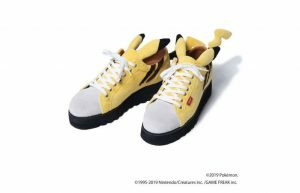 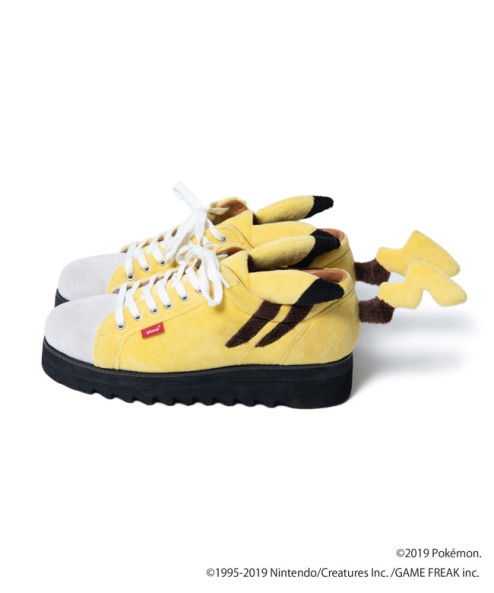 This goes doubly so for gimmicky one-off items, which is definitely the category into which Glamb’s new Pikachu shoes fall. 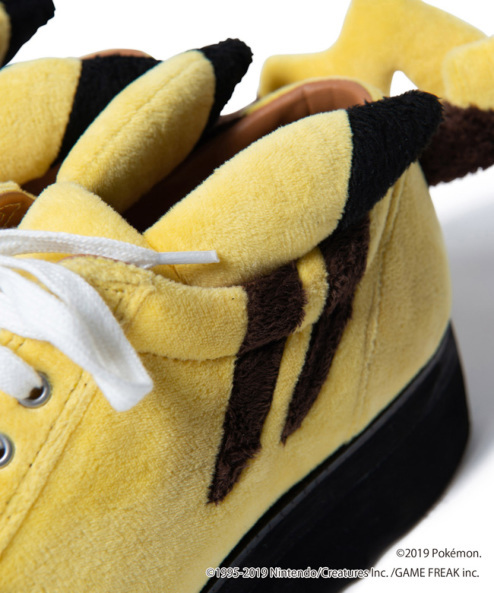 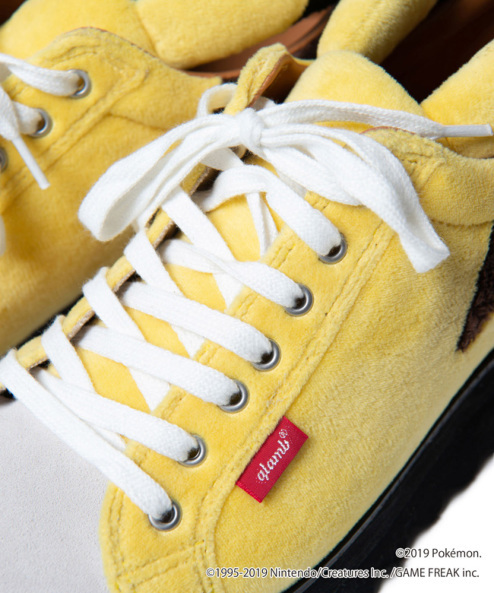 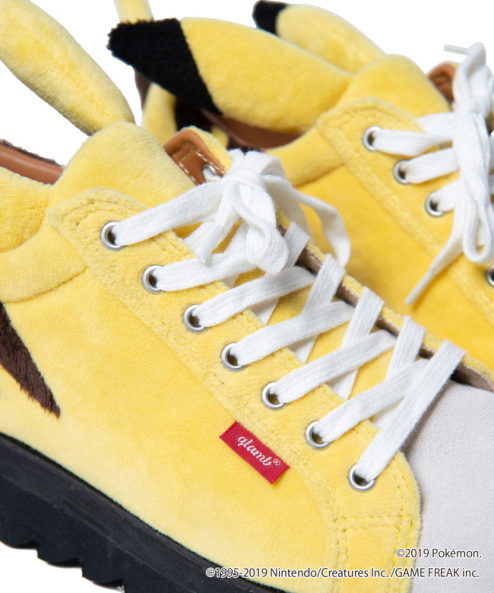 Due out this February, the limited run sneakers are about as close as you’ll be able to get to actually wearing Pikachu on your feet. 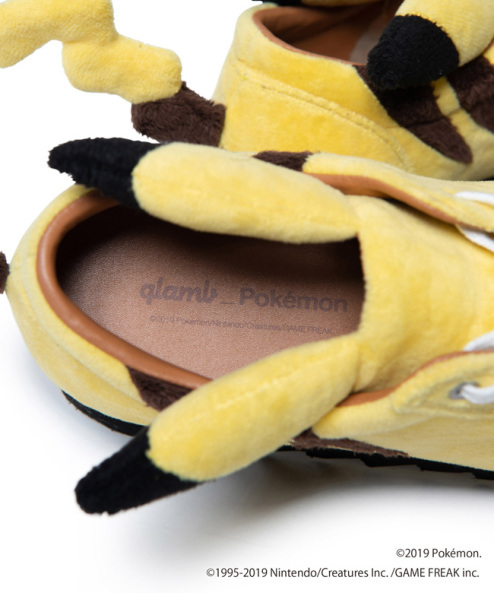 They’ll also run you a cool $250, so you might just want to marvel at them from afar. 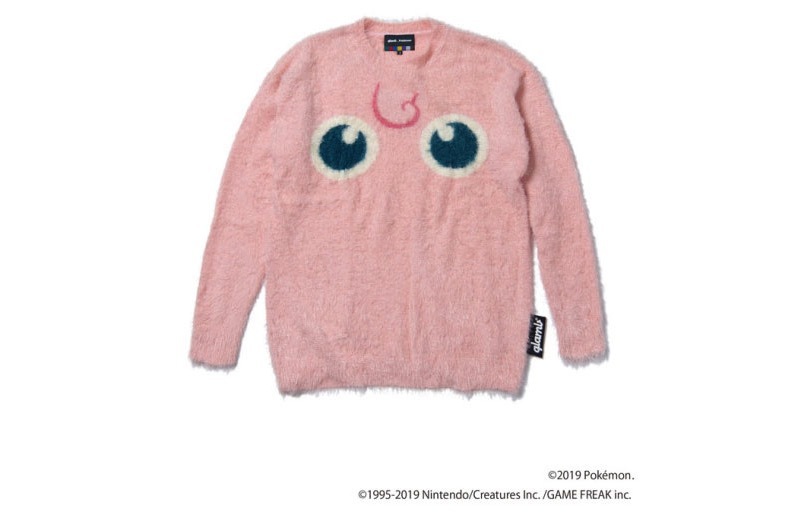 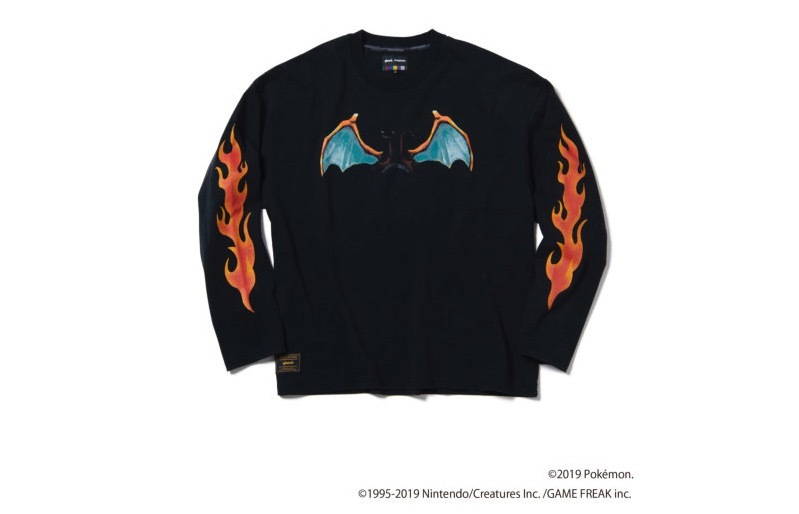 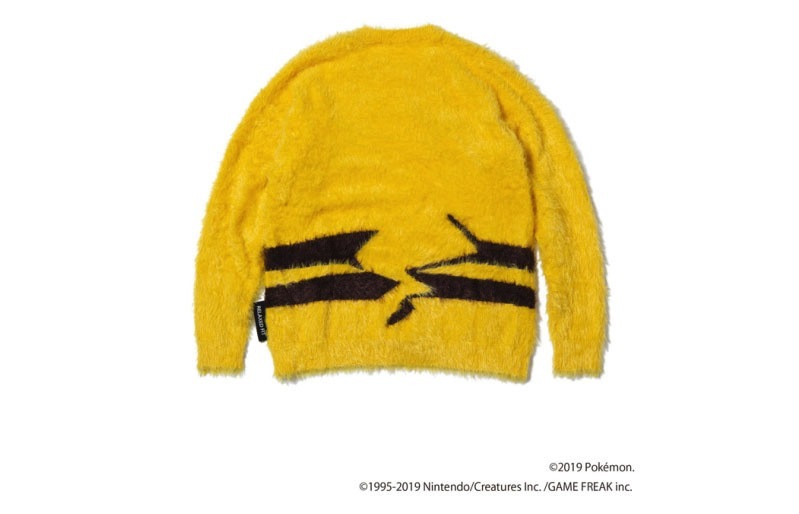 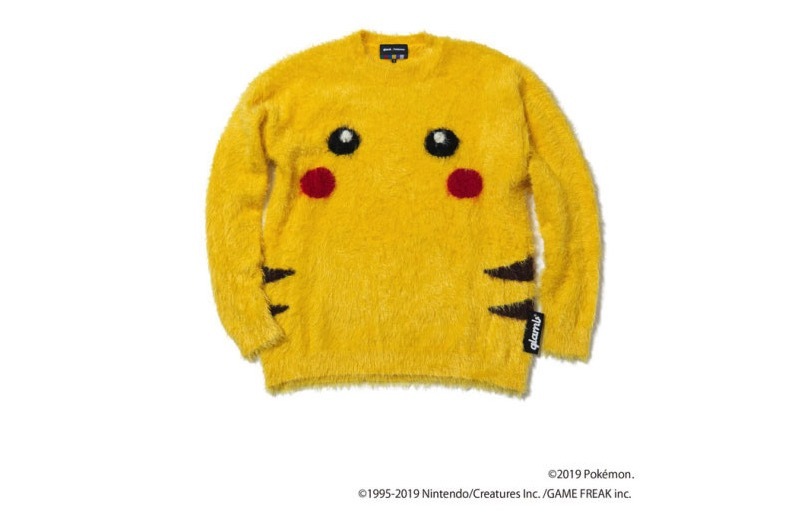 Other items Glamb will be releasing in the line include an equally fabulous Pikachu sweater, as well as a Jigglypuff sweater and a Charizard shirt that looks like something Guy Fieri would wear. 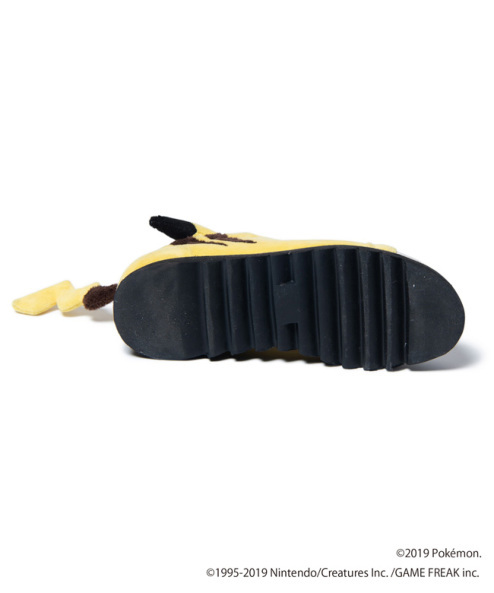 If you need some classy dress shirts to go with these shoes, check out our previous post.